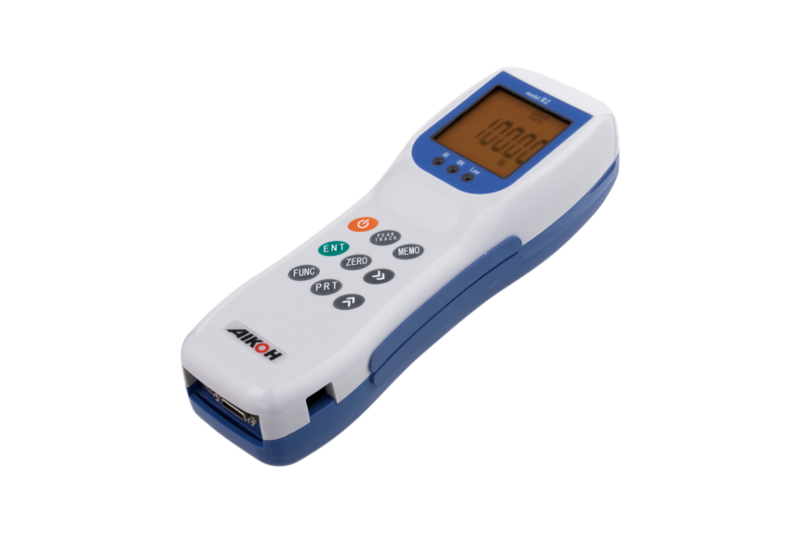 Digital force gauge RZ Series | Aikoh Engineering Co., Ltd. Multiple power supplies (100 – 240 V). Usable time: Approx. 30 hours after full charge. Analog voltage ±2V / F.S.